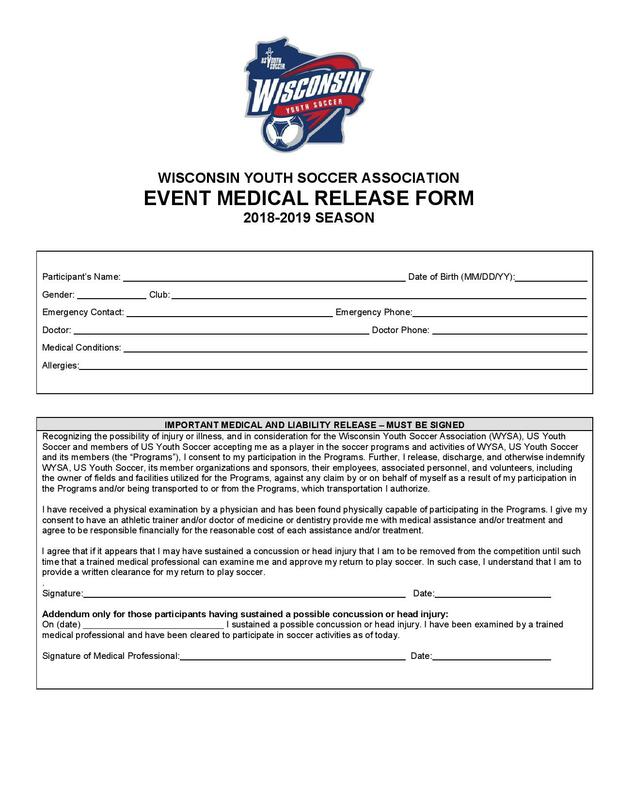 Youth Spring (Rec) registration still open. Link to the Uniform Store!!!! New Richmond Soccer Club is offering this one stop shop for all your uniform and equiptment needs. Delete this container after you have reviewed the information. How do I delete a container? ©2019 NRSC / SportsEngine. All Rights Reserved.